This scent is AMAZING! Totally not what I was expecting, but it is warm, somewhat sweet and spicy. Totally worth the gamble! So First, oh my! This was a blind buy and I'm so happy I did!!! 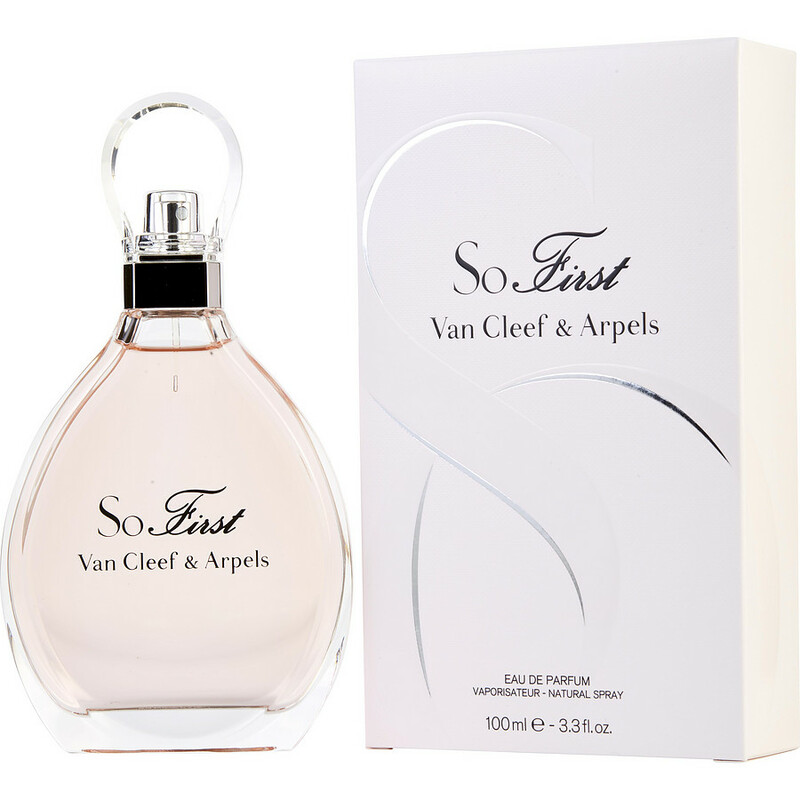 I had used First, by Van Cleef & Arpels long ago when I was a young woman and I loved it. So, though I knew they were different scents, I trusted the brand and was willing to take a chance. So first is a warm, ultra feminine, absolutely divine scent!!! I'm in love!! And thank you fragranceNet for such great prices! !